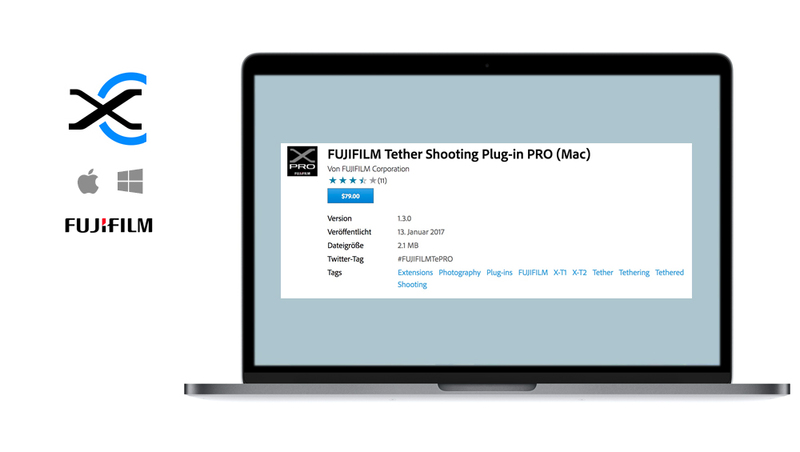 Once connecting a compatible X Series or GFX camera to a Mac or PC, the FUJIFILM X Acquire software enables users to transfer images taken with the camera to the Mac or PC and save them in a specified folder. It also supports backup/restore of camera settings via USB cable. The software can be downloaded from the FUJIFILM website for free.